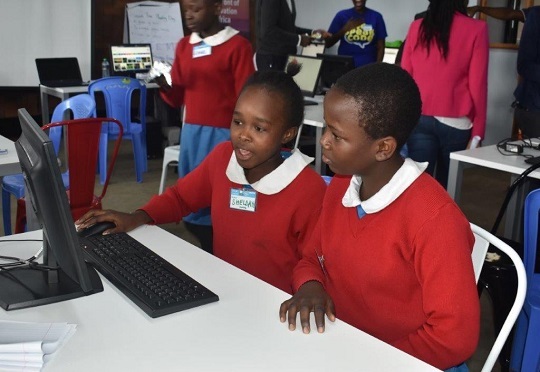 TechInAfrica – Kids Comp Camp is a startup company that focuses on providing computing training for kids in underserved and rural areas in Kenya. 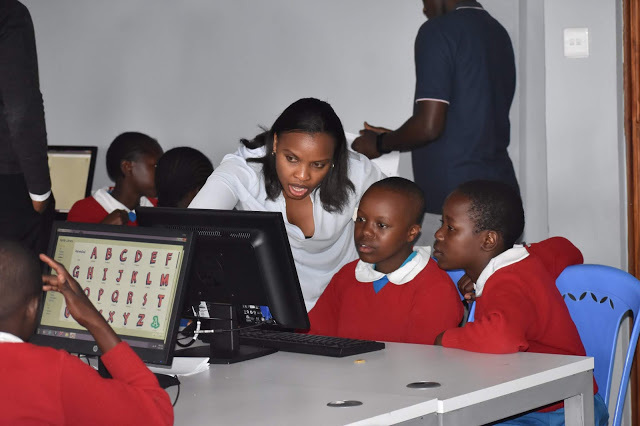 The training aims at empowering them to catch up with the current digital age so that they can open up new opportunities in the sector of technology. Caleb Ndaka, CEO of Kids Comp Camp, explained that they seek out children in rural areas with limited or non-existent access to computers. In order to create a relevant context to their training, they go on research on the issues facing these underserved communities. Kids Comp Camp does not work alone, they partner with local institutions to run the training program with two main targets; serving children with after-school technology literacy program and helping adults around targeted children, like parents, teachers, and dropped out children so that they have the same opportunity to improve their lives. “Our competitive edge is primarily driven by the audience we seek to serve in last mile communities. We serve the least served. We reach the unreached. They remain least engaged. Schools and training facilities do not offer up-to-date curriculum, teachers are unmotivated and significantly under-resourced,” said Ndaka, explaining what motivates the startup to run the program. So far, Kids Comp Camp has served around 8,000 children in Kenya and Rwanda. In the next two year, the startup hopes to reach and serve 20,000 more children and adults in the underserved communities. They go with the hashtag #Vision20K with the mission. In order to increase their income, the startup is working to have more adult paid training. The income from paid training will be used to empower more children to join the training program with no cost.